More segments from our conversation with Ladislav Bartos — and shedding some light onto just exactly what makes Ladislav truly The Best Product Person of 2014. What makes The Best Product Person person of 2014 tick? > What has made you a really effective product manager? Knowing that it’s not you who creates a good product, but your team and you. Having a good team is the key to success. Over the next few weeks I will share more of my conversation with other great participants from The Best Product Person of 2014! Thank you to everyone who participated, nominated, interviewed, AND passed on the word! The nomination period for The Best Product Person of 2015 has begun! The individual who first nominates TBPP is also awarded! 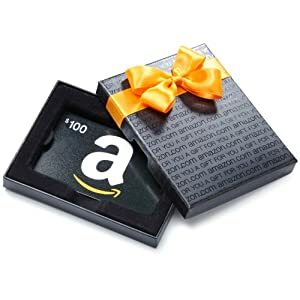 This year, the first nominator of Ladislav received a $100 gift certificate to Amazon.com. Nominate your pick for The Best Product Person right now!